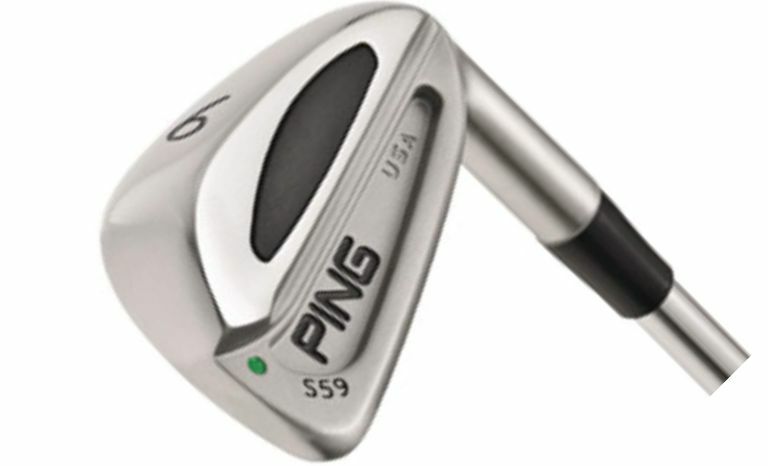 The Ping S59 irons, sometimes called the Ping S59 blades because they were the most blade-like irons Ping made when they were first released, remain popular as a used set today. In fact, although they first appeared in 2003, Bubba Watson was still using them on the PGA Tour as late as 2013. That's a lot of time passed in the world of major golf manufacturer equipment. "A thin top line, smooth hosel transition, compact head, and narrow, cambered sole gives the S59 a traditional blade appearance sought by better players.The S59 also features a stabilizing bar across the cavity, producing a solid feel and distance control." The S59 blades remain a popular club in the used golf club market. You might find Ping itself offering used sets via Amazon. Ping (at the time of this writing) still offers new S59 irons, too, but with a catch: they only have individual clubs, and selection is limited. Check with your local golf shop about ordering replacement S59 irons, or visit ping.com. Now, here is the original review that we published not long after the Ping S59 blades came on the market. Very soft feel for a blade. Ping is known for a solid club that is easy to hit, and Ping did not disappoint with these irons. These are blade-like irons with superior weighting in the sole. Good solid feel in your hands, very forgiving on mishits, easy to work the ball left and right. Overall, a solid club. This review is a product of my own internal comparison of the Ping S59 and the Mizuno MP33 irons. Since I played both irons, I wanted to narrow down the choice and stick with one set of irons. I spent three days on the range hitting approximately 1800 balls to make my comparison. Distance: I averaged 3-4 yards extra distance with the Ping S59 blades. When practicing, I laser my targets with my Bushnell 500 laser. There was no comparison on distance, as the S59 clearly were the longer irons. Ball Flight: My S59 blades come with Ping Tour Staff custom-shafted shafts to create a lower, more boring ball flight, and to accommodate my faster swing speed. Although the ball flight was slightly lower, I really compliment these irons as they maintained consistent ballflight even on mishits. This was a surprise even to myself. The MP33, even with their great feel and control, did not perform to this consistent level - not even close. Even amateur golfers realize the importance of consistency in any club. Consistency builds confidence in your shots. I purposely hit hundreds of fades, draws, punch shots, and mishits close to the toe and heel to evaluate the feel, consistency, and control of these irons. The club had remarkable recovery (for off-center hits) at most areas of the clubface (minus the hosel shank). Looks: Look really doesn't matter when it comes to performance, but if you're one who cares about the look, these clubs could be more cosmetically pleasing. The sand blasting on the bottom half of the irons is unattractive (why would they do this?). The weighted insert on the back of the iron could be mounted better. No matter how unattractive, this iron performs very well. As a first-generation iron, I'm very interested in seeing the continuing improvements on this model. However, there really is something unique about these irons. First, you can not find any set of irons on the market that look or feel like them. This says a lot, considering the market is saturated with duplicity in look, feel, and performance. 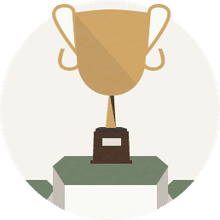 Second, the Ping clubs always keep their value as the Ping manufacturer doesn't cannibalize their own products by too quickly flooding the market with excessive models. This makes good business sense and translates into good value for the owner of any Ping clubs.